What causes the decline of western honeybees Apis mellifera in Europe and the US? Over the past years novel parasites were found to be the major cause. 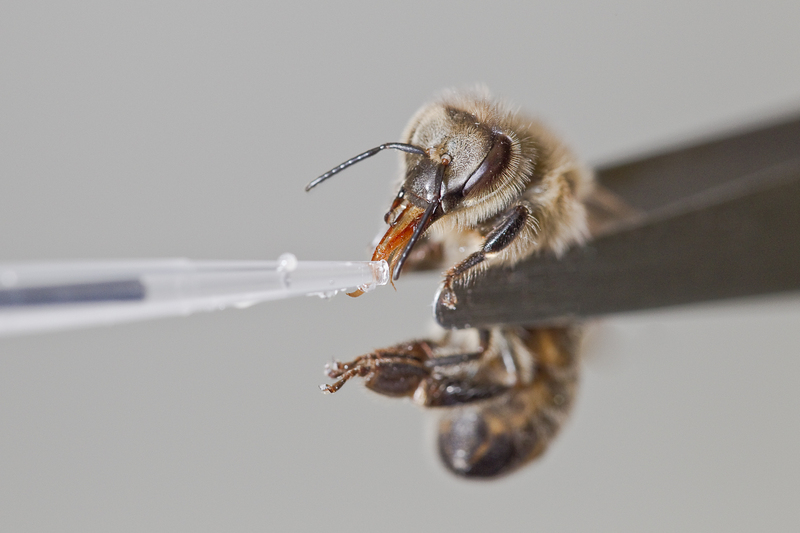 Currently we aim to understand the rapid coevolution between the honeybee and its novel and widespread Microsporidian gut pathogen Nosema ceranae using cutting-edge molecular techniques. By incorporating genomic and transcriptomic tools we hope to gain insights into host-pathogen interaction, host adaptation and pathogen selection/virulence.